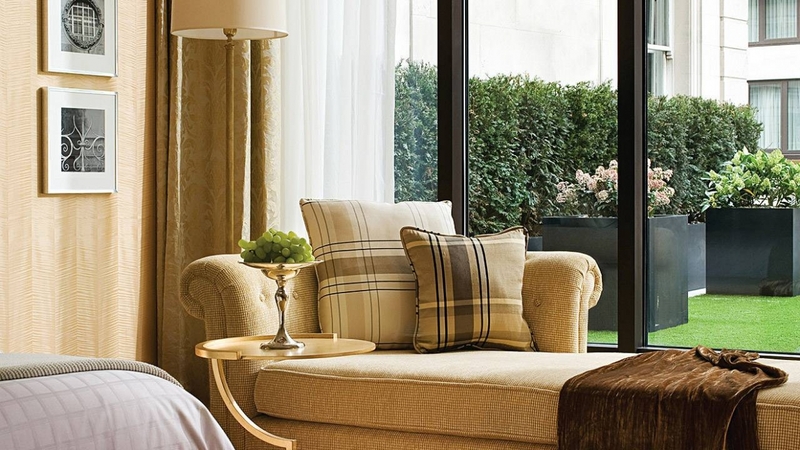 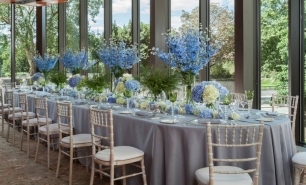 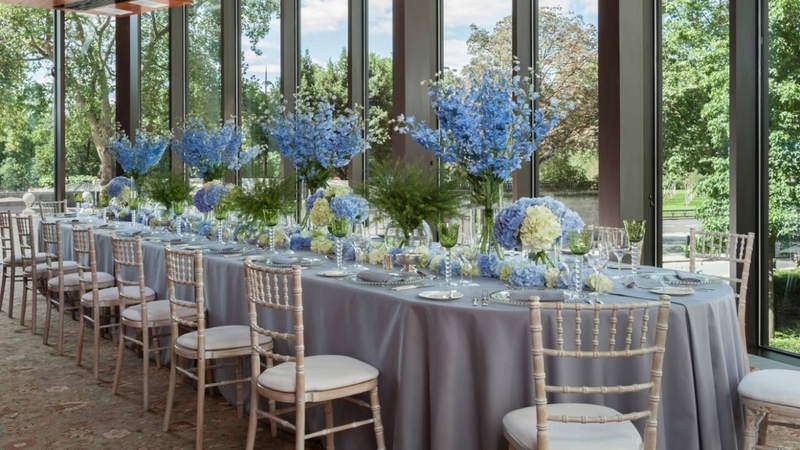 The Four Seasons Hotel London at Park Lane is located on a quiet street in London's Mayfair and borders Park Lane, Hyde Park, Green Park, St. James’s Park and Buckingham Palace. 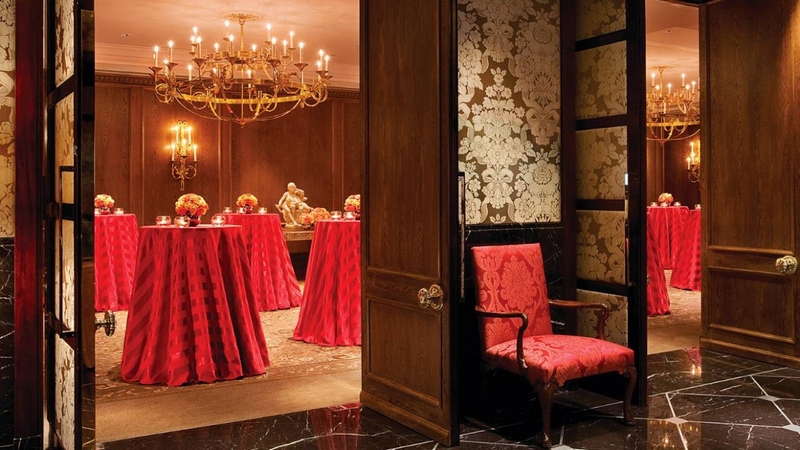 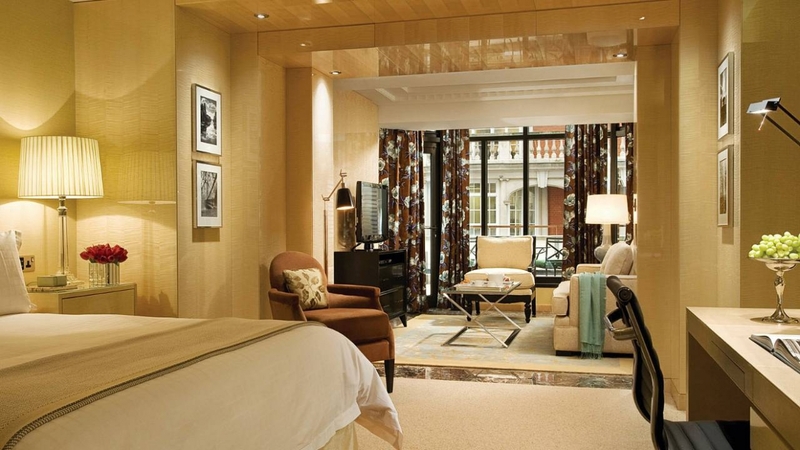 Completely transformed and redesigned Four Seasons Hotel made its triumphant return to the heart of Mayfair in 2011. 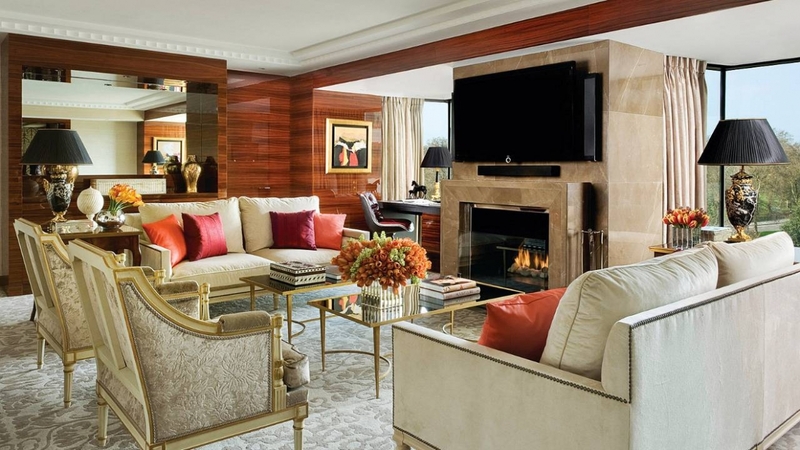 The style is relaxed and glamour. 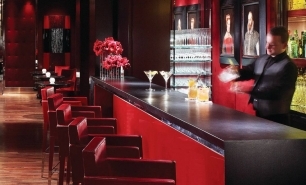 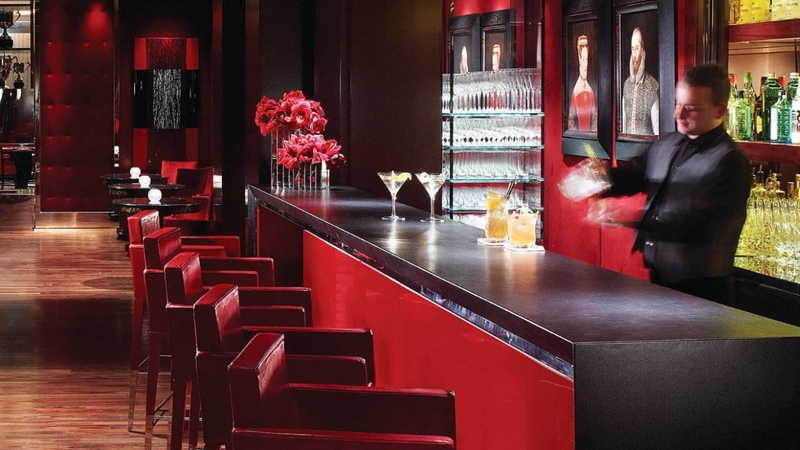 Renowned designer Pierre Yves Rochon has created a classic yet contemporary look. 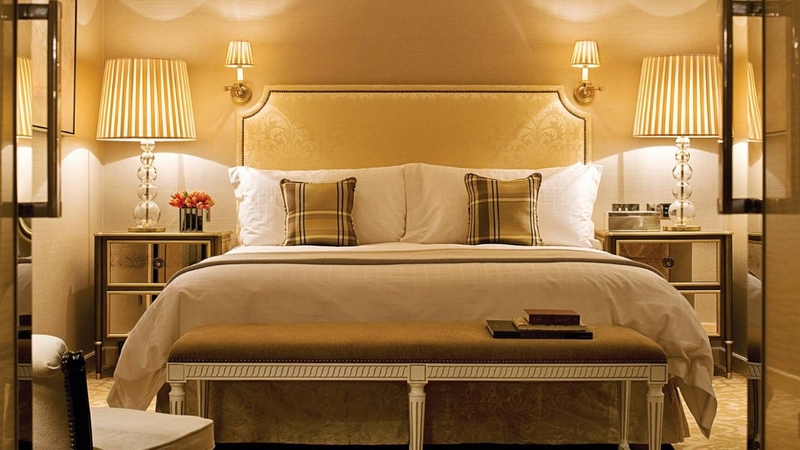 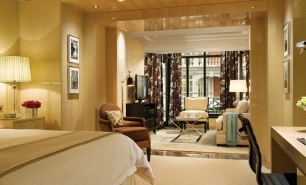 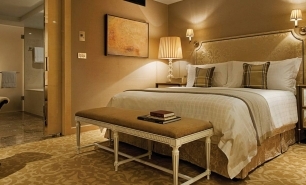 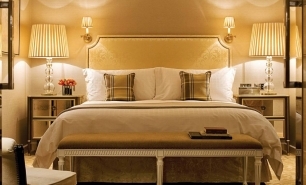 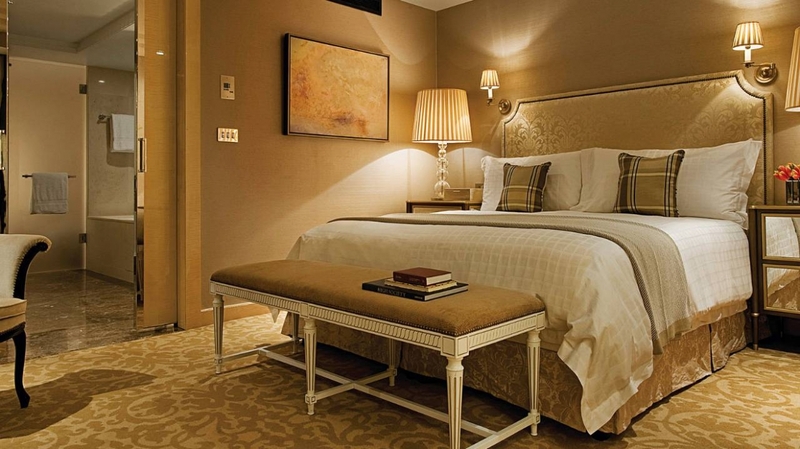 Four Seasons has 193 modern guestrooms including 45 one-, two- and three-bedroom suites. 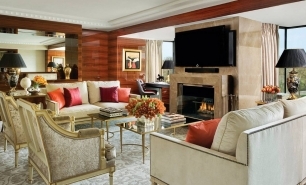 Some of the suites feature fireplaces and private terraces with views of Hyde Park Corner and Park Lane. 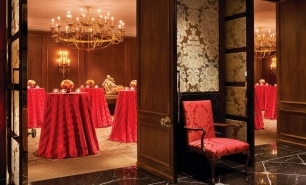 The hotel’s Amaranto restaurant, lounge and bar serve an Italian-inspired menu. 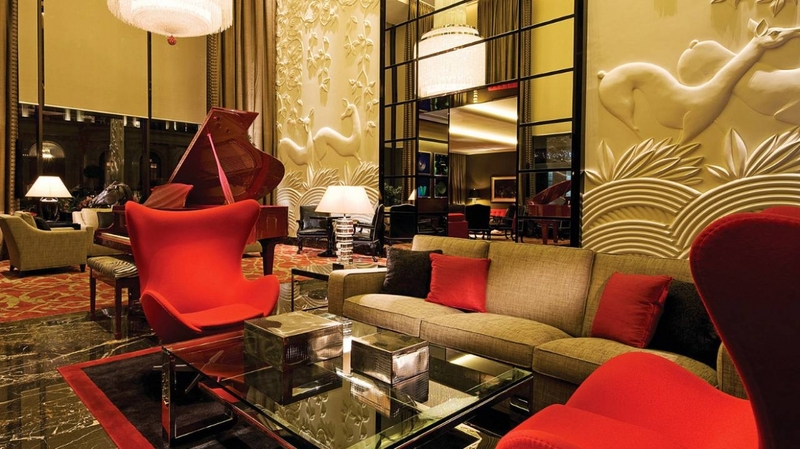 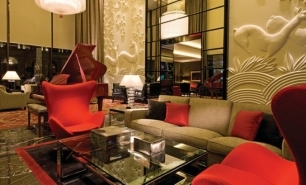 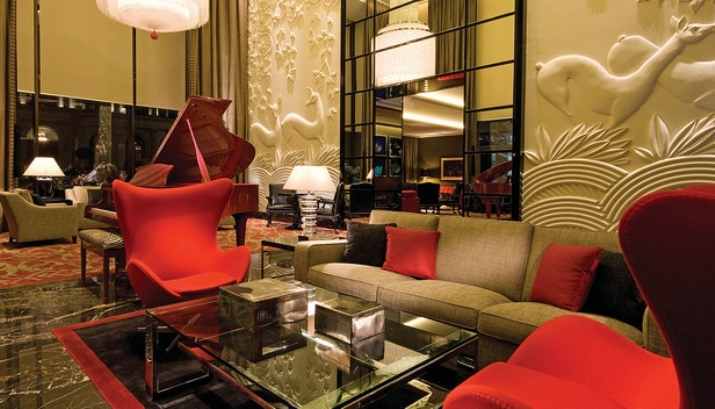 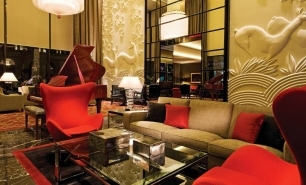 The Bar has décor inspired by traditional British Gentleman's Clubs, while the Lounge is the centrepiece of the whole hotel and features a unique double height fireplace. 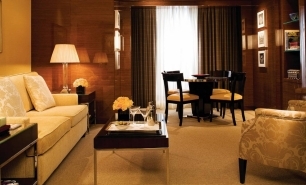 The Spa at Four Seasons located at the 10th floor has a relaxation lounge and well equipped Fitness Centre. 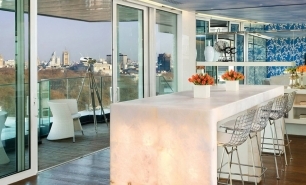 The Spa has excellent views over Hyde Park and London landscape. 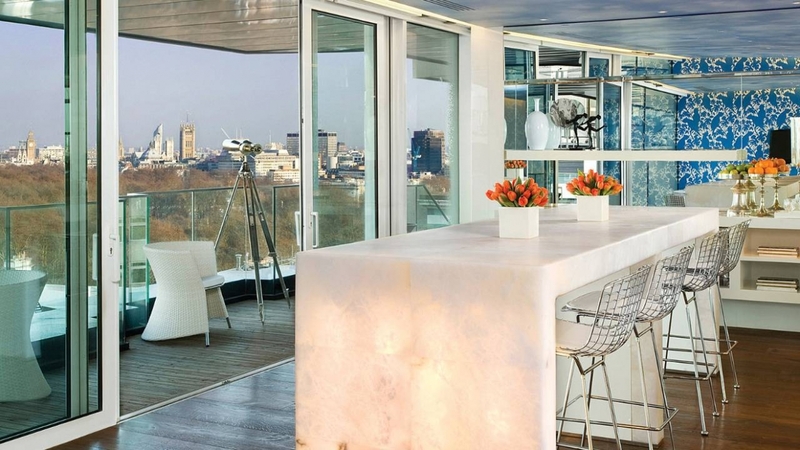 There are 9 luxury treatment rooms featuring floor-to-ceiling windows. 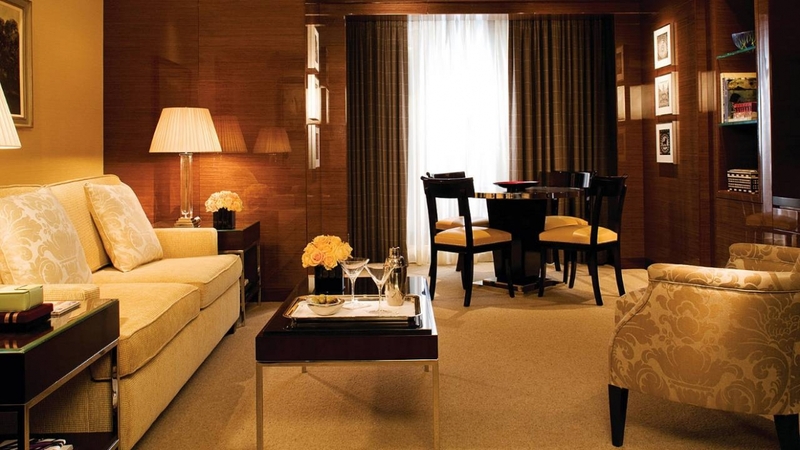 The hotel does not, however, have a swimming pool. 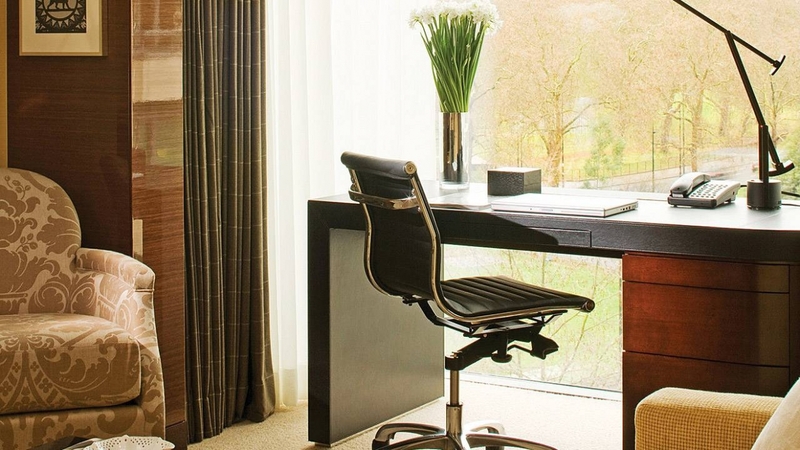 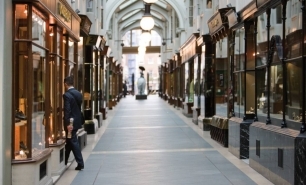 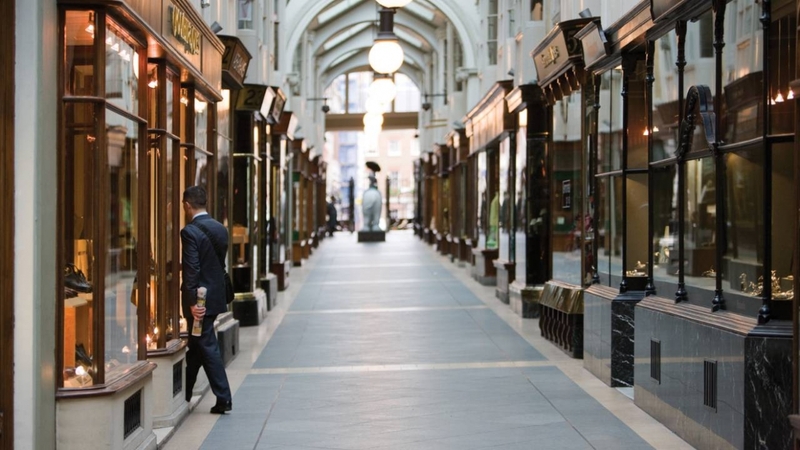 The Four Seasons is 25 minutes from the City of London business district, 40-60min by car from Heathrow Airport (LHR) and 10 minutes from London Paddington Station for the Heathrow Express train. 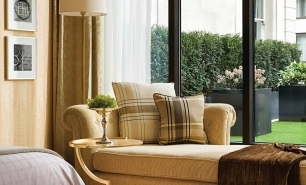 It is approximately 1hr from Gatwick (LGW) and Stansted (STN) airports and 50 minutes from London City Airport (LCY).